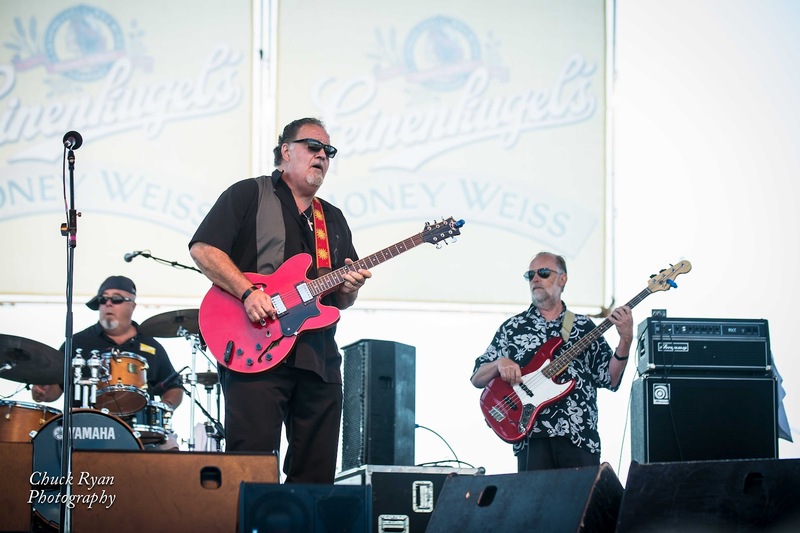 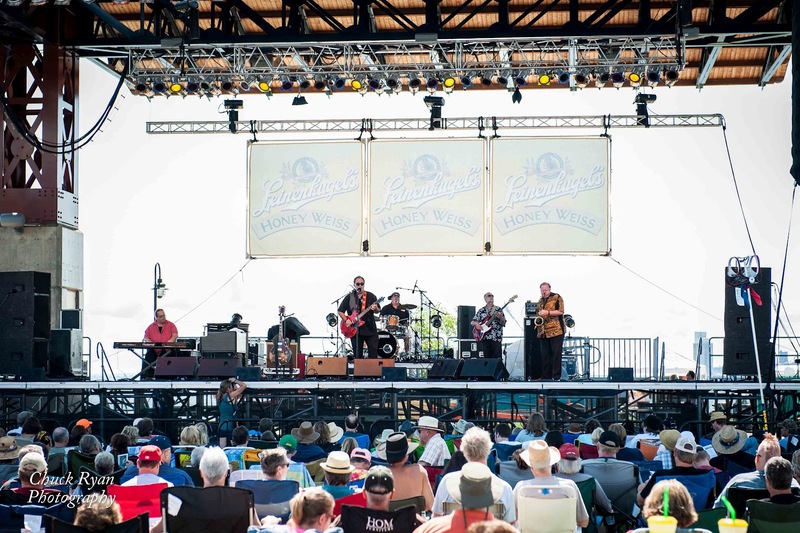 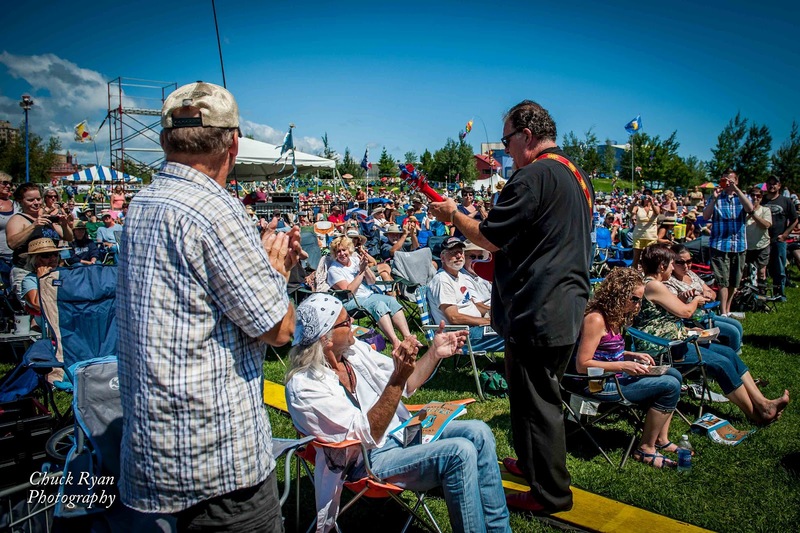 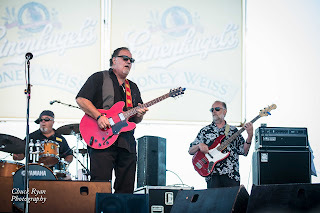 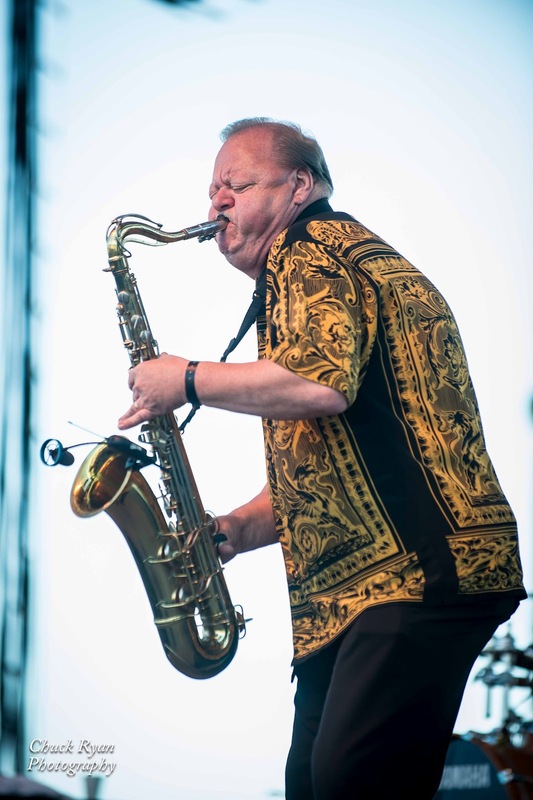 On Friday, 08-10-12, Reverend Raven & The Chain Smokin' Altar Boys were the first band to play the Leinenkuel's Stage at the Bayfront Blues Festival this year. 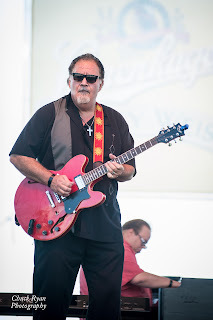 There's a link to more Reverend Raven images after these posted ones. 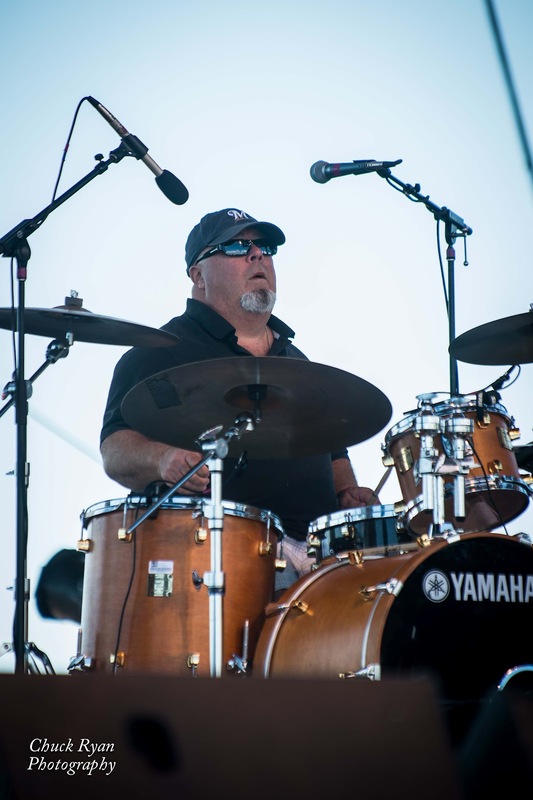 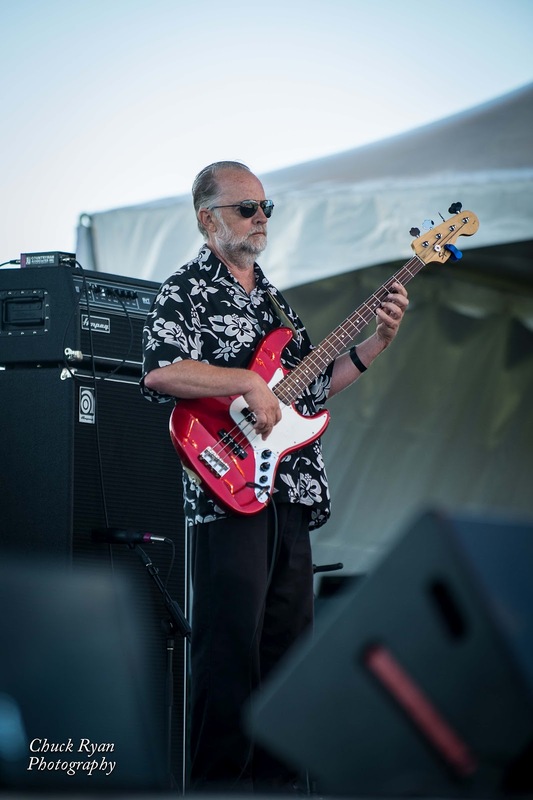 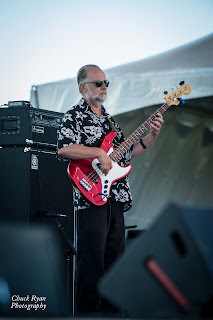 There's also a link to the Bayfront Blues Festival Gallery...but at the time of this post the only band in it is the Reverend.